Photograph copyright © Jean Harvey. All rights reserved. 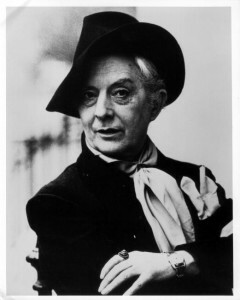 Celebrating the influence and works of this singular artistic voice, the Museum of Arts and Design presents the cinema series Ladies and Gentlemen, Mr. Quentin Crisp. Including cinema screenings, panel discussions, and live acts of style, this series makes use of cinema not only as method of documentation, but also as a force for the archiving, contextualization, and presentation of the unique art form known as the act of being. While Swizz has an extensive wine menu and a downstairs cave, it’s the cheese that people come here for. Fondue lovers, Swizz Restaurant & Wine Bar is the place to go and the menu is just as extensive as its wine. It’s romantic and cheesy. Get it! Café des Artistes is one of those old historic bars that’s as New York as it gets. This bar/restaurant was the meeting place of artists going all the way back to 1917. 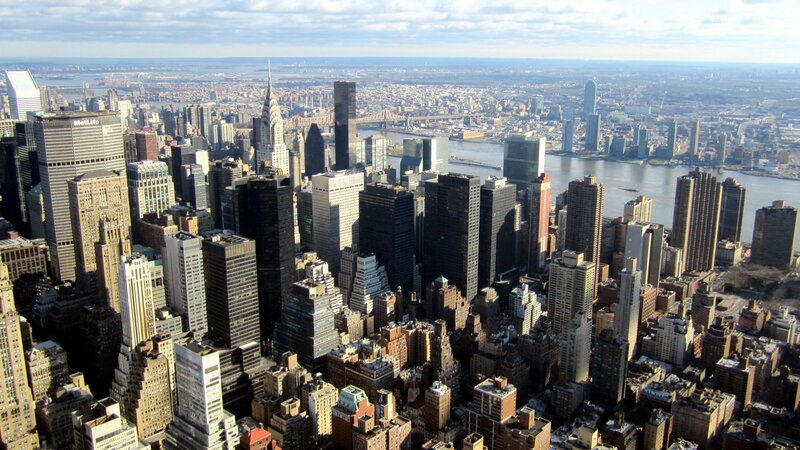 Today, it serves up new American dishes and cocktails to those in the know. To soothe your sweet tooth, check the uptown location of Magnolia Bakery and sink your teeth into one of the city’s best cupcakes.